MORGANTOWN, W.Va. — You never know from where a source of inspiration might come. 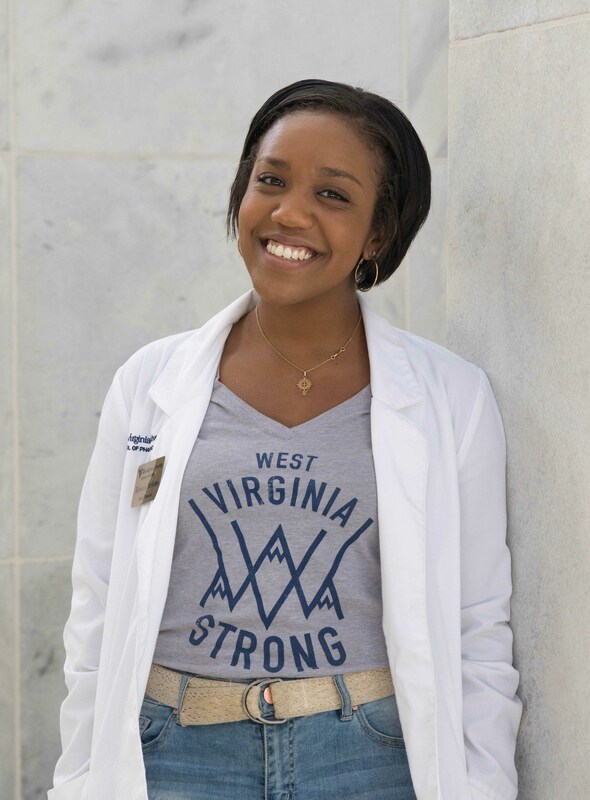 For West Virginia University School of Pharmacy student Rebecca Berhanu, it was the #WVStrong hashtag on Twitter. After seeing the hashtag, Berhanu began reading the articles and stories that were connected to it. And there were, and are still, many stories being shared. When she learned more about the devastation caused by the flooding, she knew she had to do something to help. Berhanu took her idea to Mon Hills Records, the WVU student-run record label program through the WVU School of Music’s Music Industry Program — an undergraduate minor, undergraduate major and online master’s degree program. Berhanu was approached by the Mon Hills Records label with a recording contract in 2015 after representatives heard her sing in a competition. They were open to her idea for the project, so she began writing “West Virginia Strong.” This is Berhanu’s first single with Mon Hills Records. “West Virginia Strong” will be available for digital download on iTunes, Google Play, Amazon and will be available on streaming services such as Spotify, Apple Music, Pandora and many other music outlets on Tuesday, Sept. 27. One hundred percent of the royalties Berhanu receives will be donated to Dollars for Disaster.